Create your own wall art with personalised art prints. We like to think of ourselves as the home of personalised art because at Bags of Love, you are the artist and you are in charge. 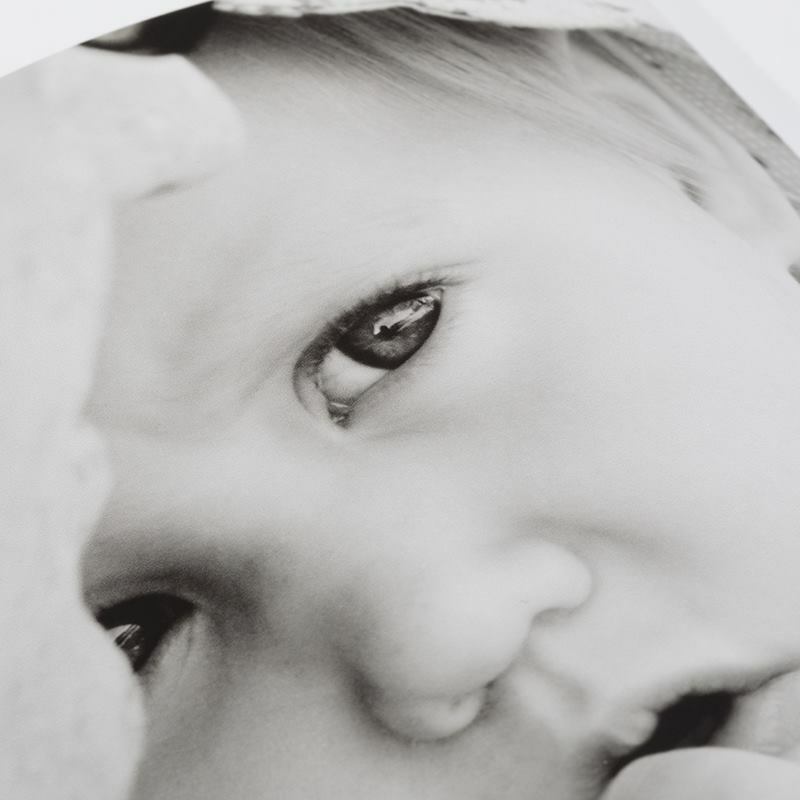 Printed on super smooth 280 gsm paper stock which is designed specifically for fine art and photographic reproduction, we use the best archival inks which produce museum standard print quality. Create wall art prints in a huge variety of sizes and shapes to work with any interior or decor. Transform bare, boring walls into custom artwork and decorate your space with your personalised art prints. These striking wall art prints are printed on 280 gsm giclee art paper. This heavyweight paper really packs a punch, producing vibrant colours with wonderful depth when printed using our super-fine, best-quality print, used for photographic print quality and fine art reproduction. It is matte with a smooth finish, which has a luxurious handle. Enormous colour gamut, for super bright, true to life colours, the museum standard archival print quality produces deep blacks, vibrant colours and super fine detail. This is the first time I’ve ordered a customised art print and poster from Bags of Love. Although I have ordered many other items and have been blown away by the quality and services they offer. I was so pleased with The quality of both of my prints. For resale purposes. As an artist/designer I would go for the customised print as the weight of the paper feels very close to the paper I used for the original picture and is great for those wanting to do limited editions. I will definitely be ordering lots more. I will now try my work on a larger scale and consider canvasses of my paintings. I have always found bags of love staff to be really helpful. Even when things sometimes go wrong as they may do from time to time. Bags of love are proactive in looking for solutions. Human error will happen from time to time. However, in my experience Bags of love will go over and beyond to find a solution and solve any issues you may face. The prints I received are good quality and perfect for framing. A note book and poster, on to which my daughter's art was printed. I ordered poster prints of my original artwork and they came out beautifully. Turnover and delivery was fast. Will be using Bags of Love again! When you buy your art prints with Bags of Love, you will not only receive a poster print which looks great but one which will last thanks to the specialist inks. To ensure your personalised art print looks its best for a lifetime, we recommend keeping it out of direct sunlight. The museum standard archival print quality means that when out of direct sunlight and inside a frame behind a protective glass, your colour prints can last for 200 years without any significant colour change, black and white prints last for around 400 years. You can also create your own custom size poster, with a maximum size of 1000 cm x 111 cm or 393.7" x 43.7". Simply stunning! When you personalise your own poster to make a unique piece of art, the power is in your hands. You can add character to any room with personalised art prints and with our wide range of sizes available, and with the choice to create your own custom size you can fill even the most awkward of spaces. The depth and vibrancy of colour produced by our printing methods will make all designs really stand out; whether they are singular photos, a photo montage or an original work of art. Buy art prints from Bags of Love and watch your special moments and bespoke art come to life. Create high-quality wall art, which is fun and easy to design and will become a real talking point in your home. Your personalised art print is perfect for making a room go from drab to fab while filling it with personality and style. If you are looking for a gift for a wedding, anniversary, birthday or even a new baby, personalised prints are a great alternative to generic presents. For the newlyweds, create a captivating photo montage print, using snaps from their big day. If you are an artist and want to display your work in a contemporary and fresh way, then printing your works on posters will give them that edgy look you have been searching for. Thanks to the large variety of sizes available and the custom size option, you can produce smaller artist prints to create a tasteful display, all the way up to huge ten-metre high art prints that are just over a metre wide, which will give your room the wow factor. Don't just limit your personalised art prints to the home. Use them in offices, hotels, restaurants, colleges and even schools - they are are an inexpensive way to decorate your space and even raise awareness of your work. If you have an awkward size space that you want to fill with art or a photo, but you can't find the right size, then make it yourself. Choose from nine sizes of personalised wall art or create your own custom size and make your decor look exactly how you want. The printing method to create your art print offers great depth and sharpness with high colour retention. We produce high-quality 300dpi prints, professionally printed onto luxurious papers, using the highest quality archival inks. The final result is a brilliant colour representation, brightness and vibrancy, which is fade-resistant. Using the latest cutting edge technology in printing, your poster is produced with the sharpest images, the most accurate detailing and a striking finish. You can choose to have your art prints, UK made, either cut on the line or sent as it comes from the printer. Cut on the line will remove the white edging and your design will be cut out, whereas as it comes is roughly cut with a barcode and job number for you to cut at home. Whether you are interested in producing personalised photo posters, photo collage posters, personalised word art prints or original art prints, our personalised art prints will give you an incredible outcome. The wide range of sizes and custom size option means that you have a huge choice of canvases for producing your art prints online. 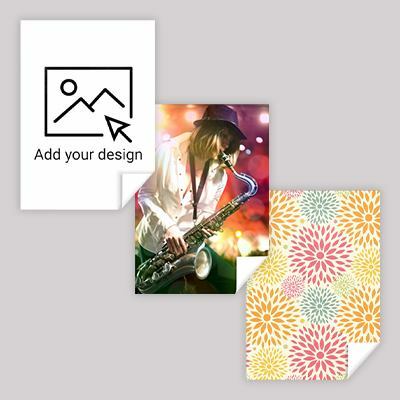 If you want to create a print using photos, but are worried that they might be too low in resolution, then we recommend creating a photo montage poster. This way, you can use as many photos as you want to make a striking design, without being too concerned about the resolution of the photos. If you intend to have your poster print framed, we advise leaving a framing border. You can do this by decreasing the size of your image in our online design tool, leaving white space around your image. These art prints, UK made to order, are the perfect way to update an old picture frame, or replace photos that you may have in existing frames.